Local bass action, PA and MI stream reports, summer destination trips. Lake Run smallmouth action is pretty much done, but resident smallies are plentiful in the Grand and Chagrin. They are not the biggest fish, but fun with a popper on a summers evening, and every once in a while you can get a real beauty. PA trout action is good. Most major bug hatches are winding down, but trout still have to eat. On top ants, beetles, hoppers will all work, while underneath nymphs presented properly will take plenty of fish. Water temps and conditions are still pretty good all over the Keystone state. Streamer bite after a rain is always good. Michigan is where the action is for a lot of people these days, with the Hex hatch and all. If you are heading up that way make sure you have plenty of rest, a headlamp, and bug spray. For many summer means destination fishing trips. If you are heading on a fly fishing adventure make sure to stop in the shop before you go. Whether it’s Alaska for salmon, West for trout, North for bass and pike we know what you need. Proper rods, reels, clothing, flies, fly lines, all make the difference between an OK trip, and a great trip. We want to help make yours one of the great ones!!! 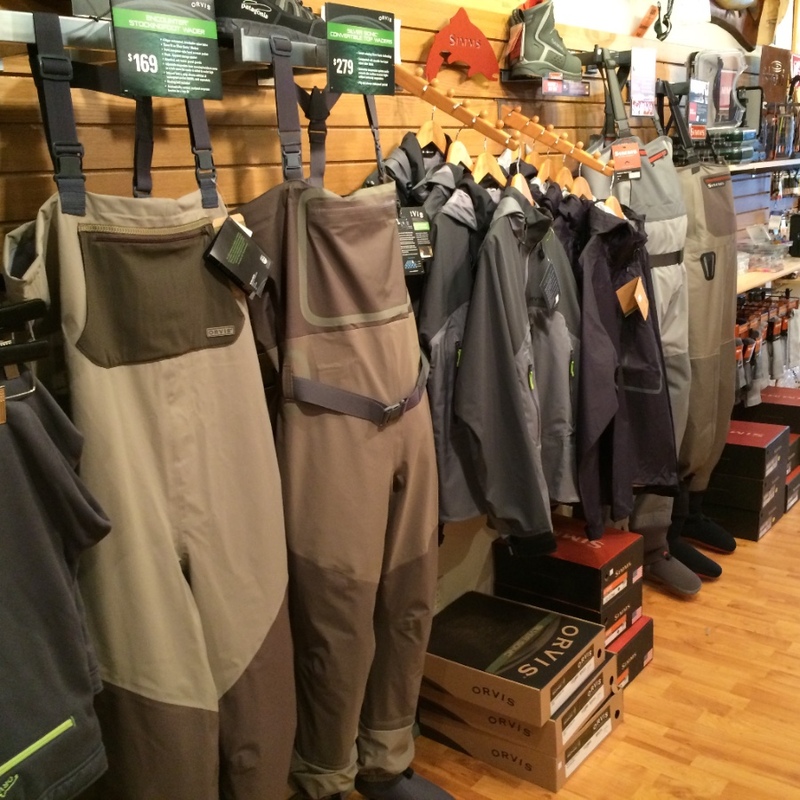 For those in need of waders, boots, or a new jacket stop in and take advantage of our 20% off sale on those items. Sale is Thursday, Friday, and Saturday so top in, or call(we do ship you know) 440 247 7110. Fresh fish are entering rivers, but high water is making it tough. Pennsylvania trout and bass seminar information below. Some of our guides got out Monday, and found pretty good fishing on the smaller tributaries. However the skies opened up once again, and put a halt to any fish plans for Tuesday, or Wednesday. If you have time to get out tomorrow Elk Creek, Grand River tributaries, and the Rocky River will be your best bets. We are do for more rain Friday. How the fishing conditions will be over the weekend will depend on how much rain we get. If only a little look for the smaller tributaries, Rocky River, and Chagrin to be fishing. Keep your fingers crossed. If we do get blown out over the weekend we will keep you posted, but expect things to be in shape by early next week. As always if you need help with what, or where to fish, stop in the shop and we will help you out as best we can. Beautiful week of weather, and wide open rivers!! Guided trips available. Forecast is great, and rivers are dropping into shape nicely. Monday look for the Chagrin, Grand Tribs, Elk Creek, and Rocky River to fish. On Tuesday you can throw Conneaut into the mix. They are calling for a little bit of rain so keep an eye on that as well. If you have any questions, or need help, remember to stop into the shop. 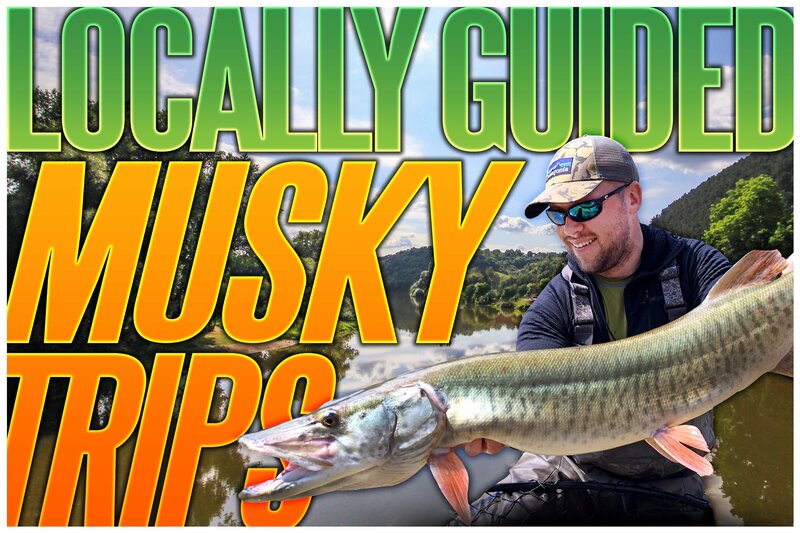 With the great weather, and good fishing, we are still running guided trips. If you would like to get out with one of our guides for a full, or half day on the water, please call the shop and we will get you on the water. We can be reached at 440 247 7110 or stop in. Tight lines and remember to support your local fly shop. Remember new shop hours are in effect. Store is closed Monday’s, open Sunday’s 10-3.